– European debut of performance vehicle from Lexus F Division, named GS F.
– European debut of the new convertible concept version LF-C2. – World premiere of another concept vehicle. Read more about Lexus 20 years success story in Lexus: The Relentless Pursuit book written by Chester Dawson or equip yourself with the elegant looking Lexus Leather Wallet . 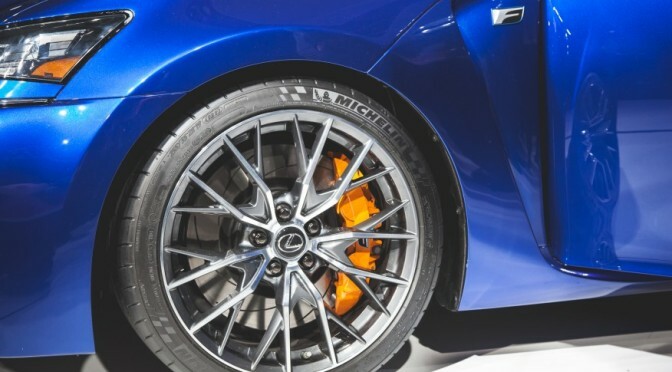 Each new model year Lexus comes with a new model turned F. This represents the sign for the high performance vehicles, that was introduced in 2008. First two vehicles that received their F version were IS and LS. This is the year for the Lexus GS model to receive its high performance version, and it is going to be presented on 2015 North American International auto show. Here we will present you some of the models that are scheduled to debut on 2015 North American International auto Show in Detroit’s Cobo Center that starts on 12 January and will last until 25 January 2015. Auto reviewers predict that this is going to be the best NAIAS since 2008 Economic Crises. 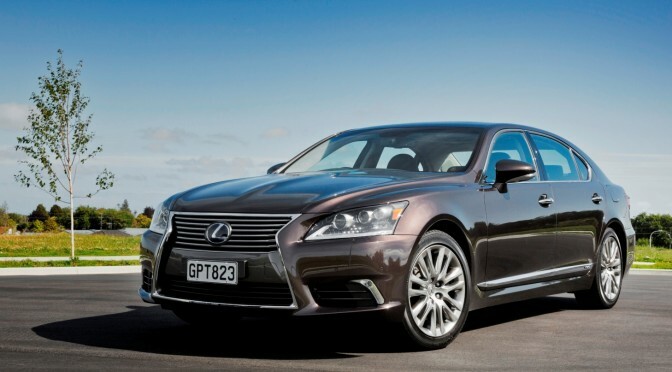 2016 Lexus LS Performance, Exterior Styling, Price etc. After statements from Lexus Europe CEO Alain Uyttehoven about the new generation vehicle, car reviewers already start with an assumptions about how the new model is going to look, and about the new engine that is going to be under its hood. It’s hard to conclude anything for his words only, but anyway, here is our assumption for the new generation 2016 Lexus LS. This luxury crossover came has been in production since 1998. 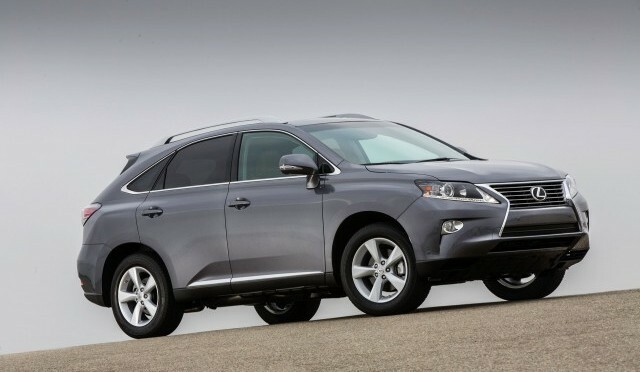 It represents a combination of a regular SUV with luxurious sedan, and before becoming a Lexus this vehicle was part of regular Toyota range, and it was named Toyota Harrier. It is being assembled in Japan and Ontario, Canada and the first model was promoted on 1997 Chicago Auto Show.